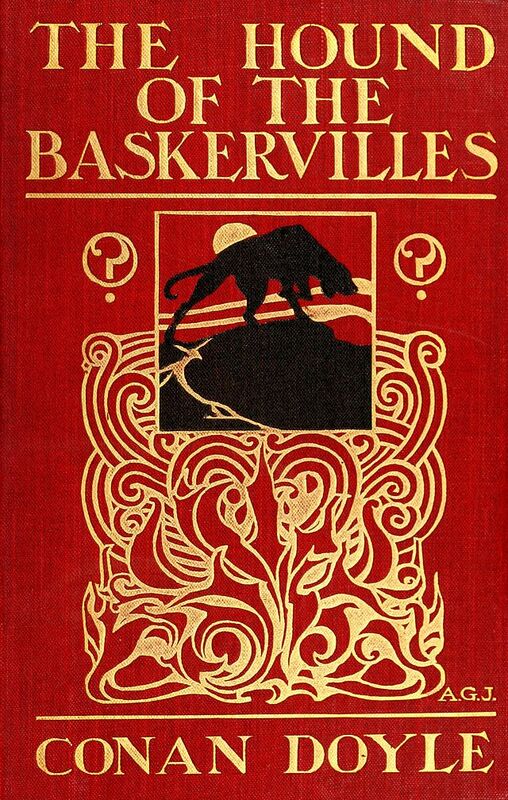 The third full-length novel written about Sherlock Holmes, The Hound of the Baskervilles is likely to be the one Holmesian story which – at least in outline – known to most, whether or not they have actually read any of Holmes’ adventures. So why not join Cale, David, Corwyn and Kayden as they read from the 1902 original, and discover just how Sir Arthur Conan Doyle unfolded this apparently supernatural tale of giant hounds and murder, and the pivotal role played by John Watson himself? Gyro Muggins reads the first volume in the Jasper Stone series by Ellen Anthony. In the year 2179, police lieutenant Jasper Stone finds himself called upon to solve the high-profile murder of Elizabeth West. The case appears to revolve around a valuable house – and the leading suspect is West’s disabled son. But then the son is murdered – and the evidence points towards West’s grand-daughter, Jewell. Only she appears to have a rock-solid alibi for West’s murder. So is there more than one crime, or will Jewell be the next victim? The more he investigates, the more Stone finds himself entangled in a complicated web of motives and a situation involving not just murder, but drug smuggling and blackmail. And the more he investigates, the more he might just be protecting the woman behind it all. 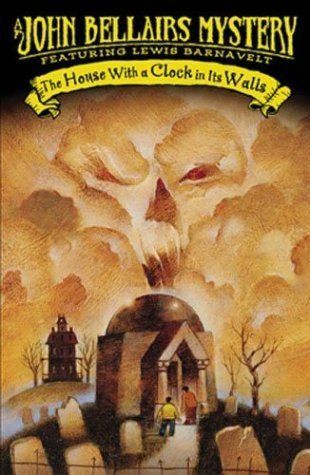 Faerie Maven-Pralou reads the first in John Bellairs’ Lewis Barnavelt series, originally published in the 1970s. In the mid-west United States in the 1950s, 11-year-old, orphaned Lewis Barnavelt arrives at the home of his Uncle Jonathan, who has been appointed his guardian. Overweight, shunned by other children, he finds himself in his uncle’s the ramshackle mansion where the ominous ticking of a clock can be heard coming from within the walls. Lewis soon discovers his uncle is a witch, as is his eccentric neighbour, Mrs. Zimmerman – who is obsessed with the colour purple and anything with “Z” on it – are witches. Fortunately, they are witches of the “good” kind, and they are engaged in a literal race against time. The ticking coming from within the mansion’s walls belongs to a doomsday clock, and if Uncle Jonathan, Mrs. Zimmerman – and now Lewis – must work out where the bewitched clock has been hidden by the warlocks who once owned the house. Ktadhn Vesuvino reads Theodore Sturgeon’s 1947 short story.